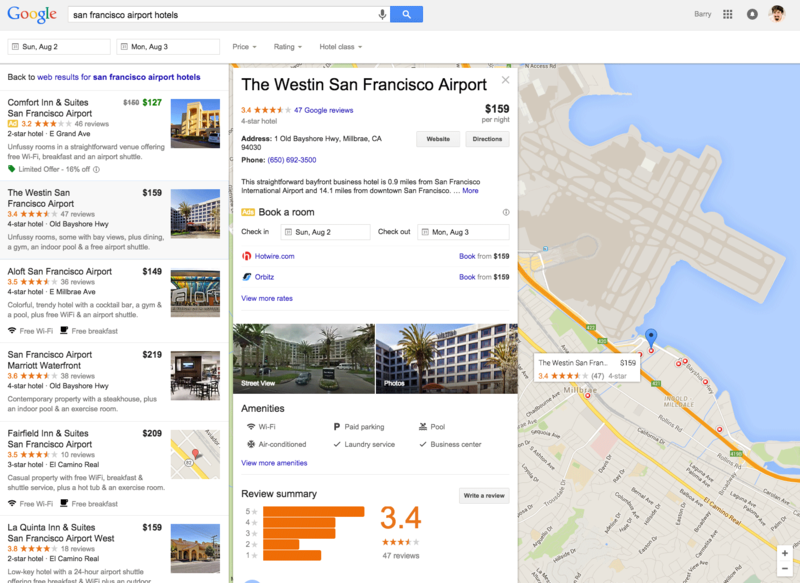 Google Beginning To Roll Out New Hotel Finder Results? Home > Google News > Google Hotel Finder Improved Interface Going Live? 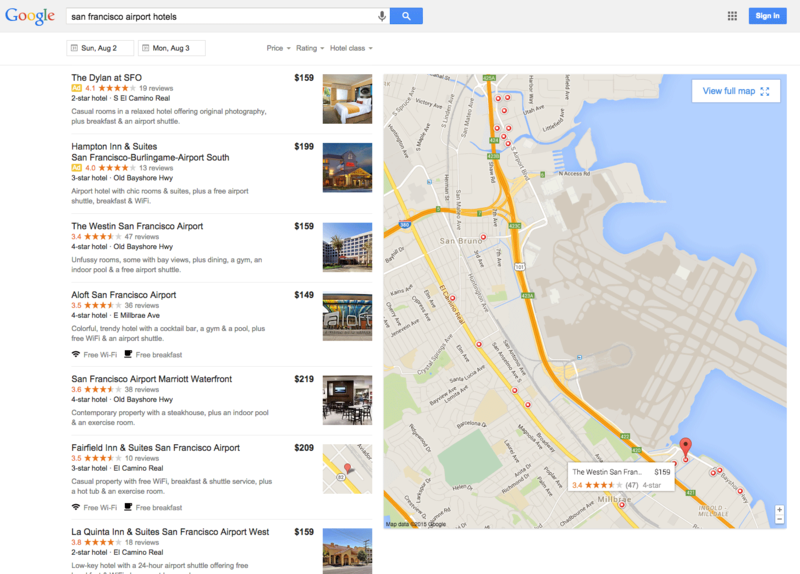 Google Hotel Finder Improved Interface Going Live? Earlier this month we reported that Google was testing a new hotel finder user interface and shared a video of that new interface. Well, now I see it myself and so do others. Although it does not seem to be fully rolled out. @CraigGilhooly spotted it and I tested it myself. When I was logged in, I saw the new interface, but using Google Chrome Incognito mode, I did not see the interface. Again, I see this now, so I suspect it is going live soon.